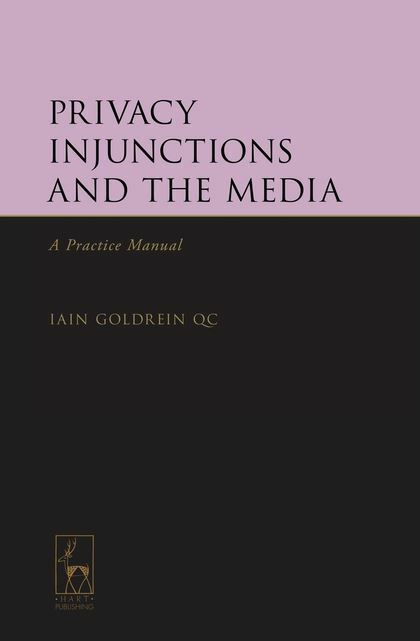 A string of high profile law suits has drawn attention to a rapidly developing and controversial branch of media law – the use of privacy injunctions to restrain publication of information relating to the private lives of individuals. 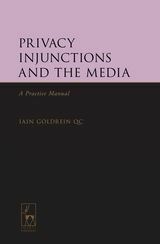 The purpose of this book is to set out the law relating to privacy injunctions, and best practice in relation to seeking or opposing this form of relief. Such best practice is targeted not just at litigators. This book is aimed also at journalists who are the watchdogs of the freedoms of our society, and other organs of the media. The text is broken down into easily manageable sections, with numerous check-lists and quality control protocols. Applications in the Queen's Bench Division (including personal injury), Family Division (including the President's “Media guidance” and “Reporting Restriction Orders”) and “harassment” are covered, together with a “journalists' check-list”. The book reflects the agenda (included in the foreword to the book) set by Lord Neuberger's Report of 2011 (“Report of the Committee on Super-Injunctions”).